There are no reviews for Over the Top yet. You can write one. 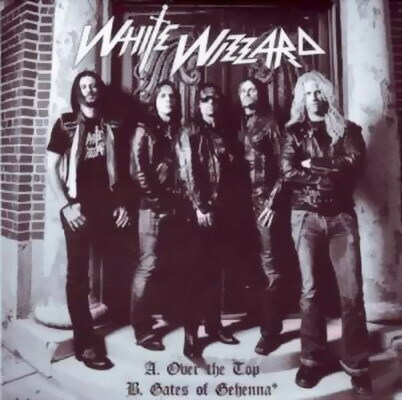 Given away for free at Earache Records' 2009 Christmas party in London as part of White Wizzard's first ever UK show.